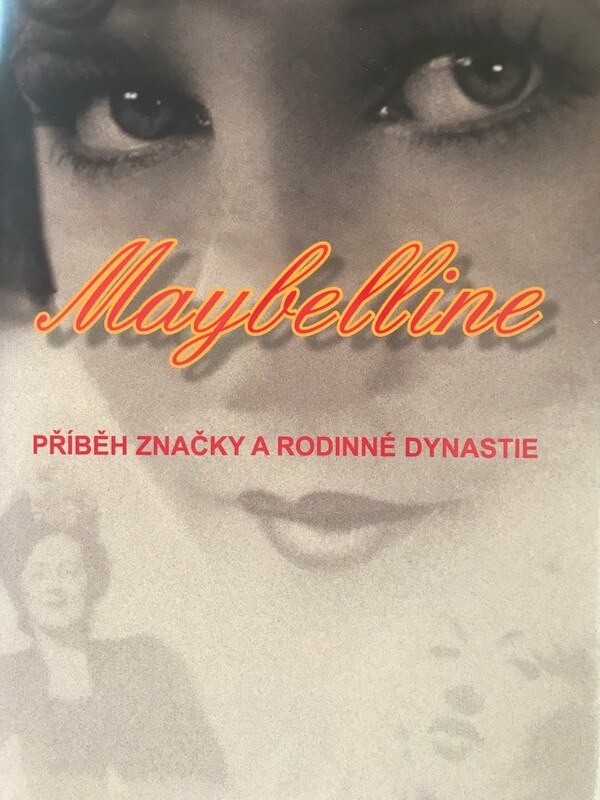 Maybelline is still the leading cosmetic brand in the world but who was the man behind it. 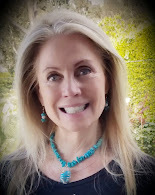 International author of bestselling book ‘The Maybelline Story and the Spirited Family Dynasty Behind It’ Sharrie Williams, reveals why writing about her own family history, enabled her to find peace within herself and to change her life for the better. To round up the year, I felt it was fitting to give you all the opportunity to read Sharrie’s story and to be no only empowered but also encouraged to make changes within your own lives. You too may have a story within yourself that you haven’t yet shared. 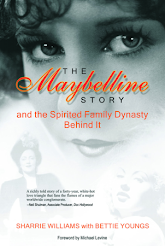 Read on and delve deeper into the Maybelline dynasty and the phenomenal individuals behind it…. S: Sharrie, thank you for featuring in In-spireLS Magazine, how are you? SW: I’m very well Sasha, I hope all is well with you. S: The Maybelline story provides an in depth and firsthand look into the life of the Maybelline Empire. 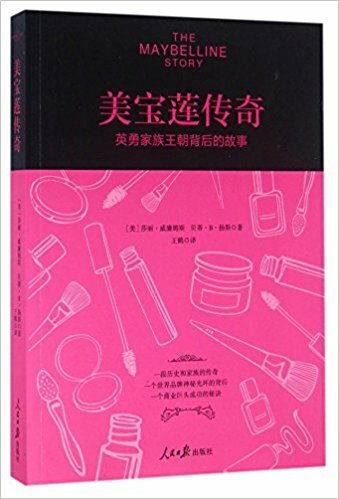 So many of us know that Maybelline is a major powerhouse in the world of beauty but what were the defining factors behind you writing the book? SW: My curiosity was stimulated by all the stories being told while I was growing up, then after my grandmother’s mysterious death I knew I had to tell the story or it would be lost forever. S: Was your family supportive of your decision to share their story with the rest of the world? SW: No, they were worried that their privacy would be disturbed and it would cause jealousy within the family. Perhaps that’s why I didn’t publish the book until my parent’s death. In the end, they gave me their blessing and hoped I would be able to make my lifetime dream a reality. S: Your great uncle Tom Lyle Williams is the epitome of the ‘American Dream’ having started Maybelline at 19; he built it from the ground up and eventually sold it to Plough Inc in 1968. 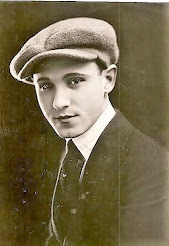 How inspired were you by the journey of your great uncle and his rags to riches tale? SW: I was so inspired that it influenced every aspect of my life from the time I was a small child. I was determined to follow in his footsteps and do something that would inspire the world. Telling his story became an obsession, because I wanted the world to know and remember what a great man he was. 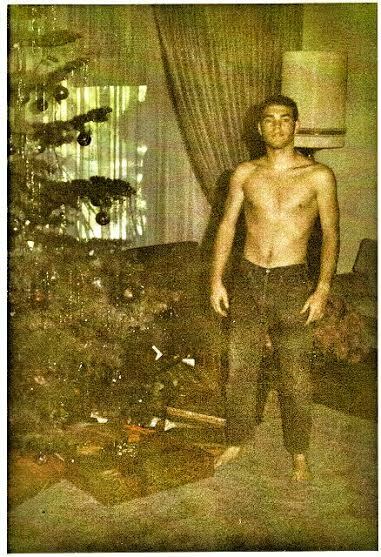 He and his partner Emery Shaver, had to hide from the public eye, because they were Gay. I know it’s hard to imagine today but in those days, if you were gay, the Government would go on a witch-hunt to eliminate you from having any influence on women in America. In fact, this is another reason my family wanted the story to remain a secret for all time. S: Fast forward to 2012, and with Maybelline still being named as leaders in the beauty industry. In your opinion Sharrie, how much of the original vision of the brand is still intact, if any? SW: Of course, Maybelline has always been a fashion leader since it first made an appearance in 1915. 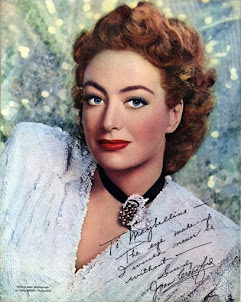 Hollywood stars represented Maybelline and kept the brand fresh with every generation. 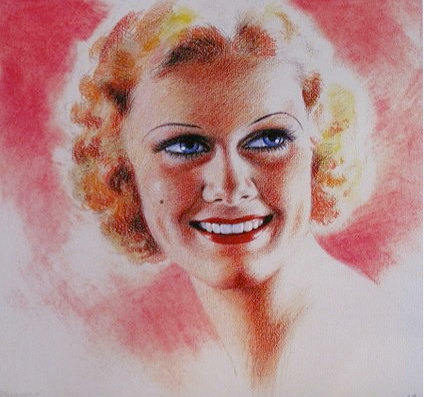 Advertising was Maybelline’s secret weapon and the company continued to expand over the years because it was a quality product sensibly priced. Today, Maybelline New York is still the number one cosmetic brand in the world, and a ‘Great Lash Mascara’ is sold every 1.7 seconds somewhere around the world. The biggest change in my mind is the product line. The original Maybelline Line focused strictly on Eye-Beauty and today it includes every aspect of the beauty market. S: How long did it take for you to plan and write the book overall? SW: I was 15 when I knew the story had to be told but didn’t get serious until I was in my 30’s after my grandmother’s death. At that point, I knew I had an incredible ending to a story that span most of the 20th century. It took me years and years to research and document as much as possible with my mother and father’s memories backing me up. However it wasn’t until I finished a 900 page manuscript in 2002, that I took my project to Bettie Young’s Books and she published it in 2010. We had it edited at least ten times and we cut it down to 400 pages of fast and exciting reading. So, I guess you could say it took me a lifetime to finish the dream. But, the story is timeless, ageless and I believe a true American classic; well worth the time and effort. S: What has been the response so far? SW: Anyone who’s read ‘The Maybelline Story and the Spirited Family Dynasty behind It’ say they absolutely can’t put it down. Every chapter ends with a cliffhanger and you say to yourself, “Well! then what happened? Most people read it non-stop until the unbelievable ending, wishing it would never end. So many memories are sparked as my readers walk through history with me and remember what their families were doing at the same time. I truly believe the book was inspiredand just wrote itself through me as if I were a channel for all those who lived the story. S: Many people assume that growing up in such an influential and wealthy environment meant that in life you wanted for nothing. However, for you Sharrie, this wasn’t always the case. What were the pros and cons of growing up within your family? SW: It seems like there is a price for being spoiled and it isn’t always a bed of roses. For me, losing my marriage, a baby, having my home destroyed in a fire, my mother’s tragic life, my grandmother’s mysterious death and the struggle of finding out who I was outside the Maybelline mystique has all been a challenge needless to say. However, being part of a family that helped build an American Institution has been an incredible gift that I can’t put into words. The bond I share with my entire family is like being part of the woof and warp of a priceless tapestry. The good, the bad and the ugly exists in every family, but by the grace of God I was born into a really great one that I love with my heart and soul. That’s another reason why I had to tell their story. S: Maybelline represents for many ‘beauty’ in all its forms. How difficult was it for you growing up in a world where good looks and the attainment of beauty reigned supreme? SW: Well that’s the crux of the story for me. Having a grandmother, who was fanatical about perfection and being a chubby little red haired, freckle faced girl was hell on wheels growing up. It took diet pills, hair bleaching, freckle remover, modeling classes, acting classes, etc. Until I was near model perfect and Nana was finally satisfied with her “ All American Maybelline Girl.” After her death I let down the mask and began the process of accepting myself as an imperfect human being. That took years of therapy, Yoga, Meditation, eating super clean, 12 step programs and finally finishing my Bachelors Degree in my 50’s to realize I had a brain and didn’t need to be perfect to be loved. S: On the outside you had a perfect life when you married the young and handsome attorney Gene Dorney but you didn’t get the happy ended you wanted. 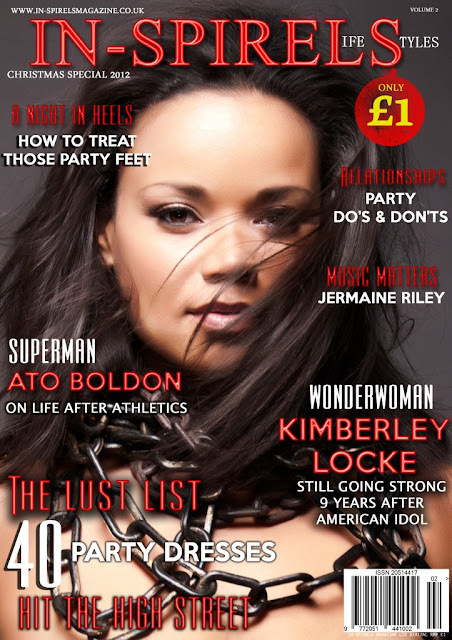 Why did the marriage not survive and how did you deal with the breakdown of your marriage? SW: I never really got over him divorcing me and leaving me a single parent with a heartbroken child. My father told me he believed Gene left because of my obsession with my family. My Italian husband wanted a little wife to love and adore him, help him with his law practice and just not be so darn larger than life. I wanted to write my book, be an actress, have a career of my own and still be a wife and mother. So he left me and married someone else. I never remarried. I rebuilt my home after the fire, finished my education, raised my daughter, wrote a book, buried my parents and now have a successful blog and speak at presentations as well. The void of losing my marriage was filled with things I had to do for myself to satisfy my soul before I die. I’m happy with my choices today, but Gene will always be the love of my life. S: It was during the most tumultuous times in your life that your grandmother Evelyn squandered her fortune and died in what is described as mysterious circumstances in an arson related fire. Till this day, her murder has been left unsolved. What affect did this have on your life and how did you work through your loss? SW: We were stunned beyond belief. How could our Nana be “taken in,” by a con artist in Hot Springs Arkansas. My father was too devastated to begin trying to solve the case and Hot Springs Just wanted to cover it up. The Williams family were kicked out of there and never returned. Most of my grandmother’s estate was pillaged by unscrupulous people and we were left with very little besides our memories. That was the beginning of my journey to find out what I was made of without Nana’s promise of having a secure future. That’s when I wanted to make something of myself like Tom Lyle did. That’s when I went back to school and began writing the Maybelline Story. Now, after 35 years since her death, I have finally worked through my feelings and only wish I’d been mature enough to help her back then and stop her from making such terrible decisions and leaving the family for a younger man when she was 74 years old. S: Your divorce, the struggle to deal with the need to always look beautiful and the death of your grandmother, all conjured up together to create a recipe for self-destruction. In your bio, on your official website it is described as…. ‘Her addictive lifestyle had overshadowed loving relationships, shopping had replaced spiritual growth and drugs helped free her hungry heart.’ Your life had hit a standstill and it was during this time that you turned to therapy? How difficult or easy was it for you to accept that you needed help and support from something and someone outside of yourself? SW: At first therapy was marriage counseling with Gene to save our relationship. However, when the therapist let Gene go and told me I had to re-parent myself, the real work began. I bonded with my therapist as if she were a mother, father, sister and friend. She helped me dig down deep inside and find the lost little chubby, red haired girl I’d abandoned years before. In time, I accepted my lost little child and gave her a voice. She wanted to finish her education, so I started the long path that took 20 years to complete. In that process, came the need to actually put my words down on paper and trust my voice would be received well. It was; and I became a functioning adult able to live in the real world. With all the work I put into re-parenting myself came new and renewed relationships with my father, mother and everyone else. Finally, I was whole enough to sit down for two years straight and write my story. S: What were the benefits of you undertaking therapy? SW: Getting to know who you really are, what you really want besides pleasing everyone else in your life. Taking risks you never dreamed possible, failing, forgiving yourself, taking more risks, winning, losing, and finally riding the ups and downs of life, feeling good about yourself. For me, the ultimate benefit is being open, honest and free to share my experience, strength and hope with others and accept that there are no guarantees. Every day is a gift. S: You managed to turn your life around and it was during this period of positive transition, that you decided to write the life story of your family. How much did the release of such information, aid you in your own journey of recovery and self- discovery? SW: In the early years of writing my story I had tremendous resentment towards my grandmother and father. I felt they were the cause of all my problems. As I healed my pain I began to understand them better and finally realized that they had done the best they could with what they had to work with emotionally. I no longer blame anyone for what happened to me and entrust my life to a loving God who guides my life every day. I take care of myself and don’t put expectations on anyone. With that awareness, the characters in my book (as I like to call them) became more believable and my readers were able to draw their own conclusions without me telling them what to think. I revealed everyone’s good points and bad points, including my own. That’s why the book is so good. Everyone can see themselves in my characters. I had to grow up and be much older to really write a good book with no serious prejudice. S: When and how did you learn that your story could encourage and in-spire others? SW: My therapist suggested I join a 12 step program after Gene left me because she said I was co-dependent. It was in these meeting’s that I began to tell my story and people listened. Soon, I was asked to be a speaker and I accepted. People came up to me after and said I needed to write a book and tell my story. I joined Toastmasters and became a trophy winning speaker. I told Tom Lyle’s rags to riches story and how it affected me personally and people said I was inspiring . Today, I give live power point presentations, much like a One Woman Show, with slides showing Vintage Maybelline ads and family pictures. I hope to do seminars and podcasts eventually and perhaps coach people who want to find their voice and write their story. S: You returned to education and obtained a Bachelors Degree in Psychology, it was with this that you really started to give back and help others. In your experience, how important is it for those going through any type of emotional strain to seek support from others? SW: We can’t do it alone. Whatever it is we want to accomplish, we need some kind of support. Few people can go it alone and become a great success with no hang-ups, but for most people who have been stuck in their family roles for so long, it’s near impossible to break out and move forward without support. I’d still be a naive child thinking daddy had to take care of me forever, because I didn’t believe I had what it took to make it on my own and become a success. I’d tell everyone who wants to change… “get support” either by paying for it in therapy or in 12 step programs. When you believe you can do it, you will do it, you will make that dream a reality because you can. S: Having ventured onto the path of re-discovery and the release of the book, do you feel that you have finally found peace within yourself? SW: In many respects yes. I have finished almost everything I’ve wanted to do in this lifetime. I have good relationships with those who matter most to me and I don’t have a burning desire to have my ego stroked. Today, I love doing my blog and hearing from people all over the world. I’ve had 105 countries check into the blog and my numbers are climbing every month. My biggest worry was believing people outside the family were unsafe and that kept me paralyzed and afraid to reach out. So I guess you can say; I have peace and contentment at last, but I’m always open to experience more adventures if they come my way. S: What drives and motivates you most within your life? SW: I have the spirit of a fighter and like Tom Lyle I never give up. I may get down but I always get up and keep going. I’m surrounded by all the pictures of my family and they motivate me and aspire me to never give up. It’s in my blood, my DNA and my soul. My roots go back to Benjamin Franklin who was a free thinker as well as an inventor, philosopher and writer/publisher. I have that same determination to create, grow and thrive, especially as a woman in these pioneering times. S: What or who in-spires you? SW: God’s natural beauty, living by the sea and smelling the ocean air or being in the desert after the rain and smelling the sage. Anything majestic and not man made. I’m also inspired by The Beach Boys and their God given voices. S: Do you have any positive quotations that you apply to your life? If yes, what are they? This quote got me through the Laguna Beach 1993 Firestorm that burned my home when I wasn’t home and I lost almost everything. I also love Nana’s old saying, “Many a wreck is hidden under a good paint job.” She’d say this every time someone complemented her. It’s true, Maybelline can cover up whatever you’re trying to hide. S: Aside from the promotion of ‘The Maybelline Story’ what else are you currently working on? SW: My Maybelline Book Blog at www.maybellinebook.com. 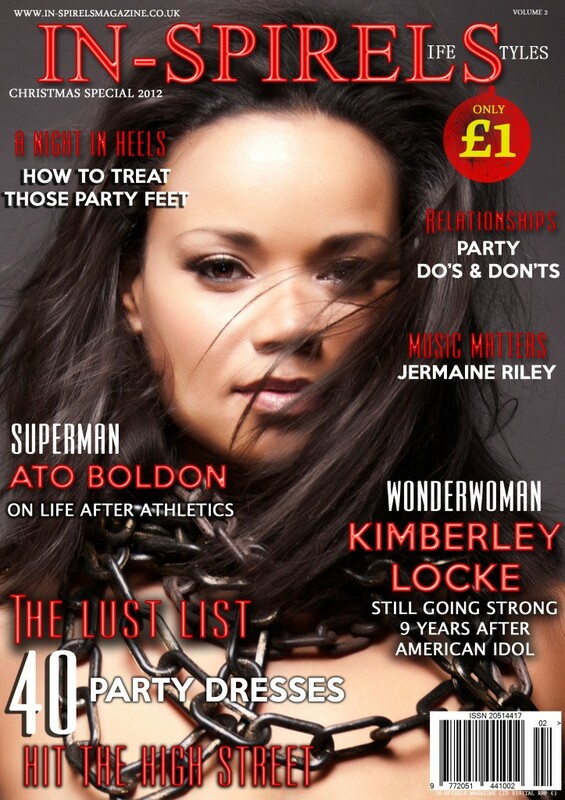 I also spend several hours a day doing interviews and writing articles for magazines and online blogs. S: How and where can In-spireLS readers keep up with you? SW: They can follow the blog and be a guest blogger anytime they want. My email is maybellinebook@gmail.com. S: Finally, in the face of adversity, what would Sharrie do? SW: Pray, trust, keep on getting out of bed, try not to cause any trouble or be a pain in the neck. Keep putting one foot in front of the other and taking care of the business at hand. Finally, get back into bed and go to sleep. Let life unfold and know that God will either fix the problem for you or show you what to do. Thank you Sharrie for answering our questions; please round them off by completing these sentences…. Self-belief can…. can make or break you. I am at my best when….I’m rested, eat clean and do Yoga. Three words that best describe me are…. Loyal, Trustworthy, Tenacious. The thing I admire most about myself is….I never give up. I am at my happiest when…I’m with my family. 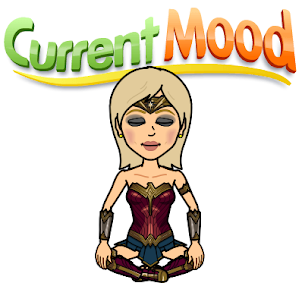 I am a Wonderwoman because…I make it happen!!! 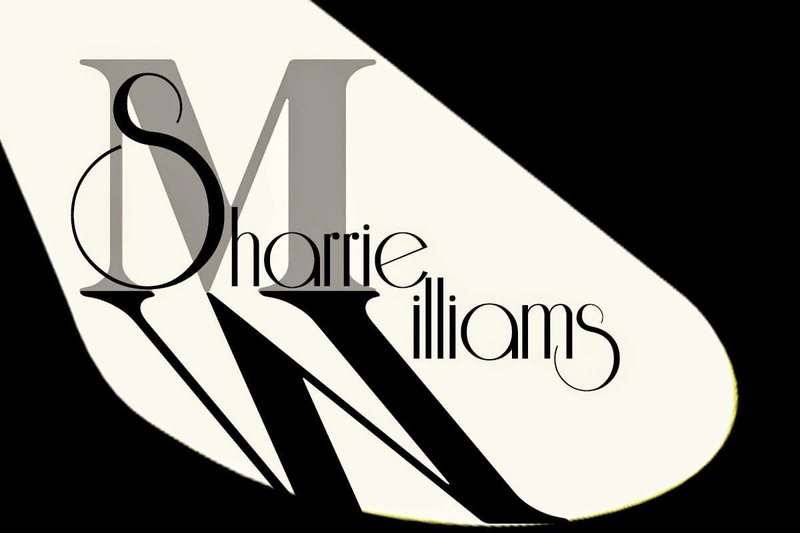 I| Provided by Sharrie Williams-All Rights reserved. 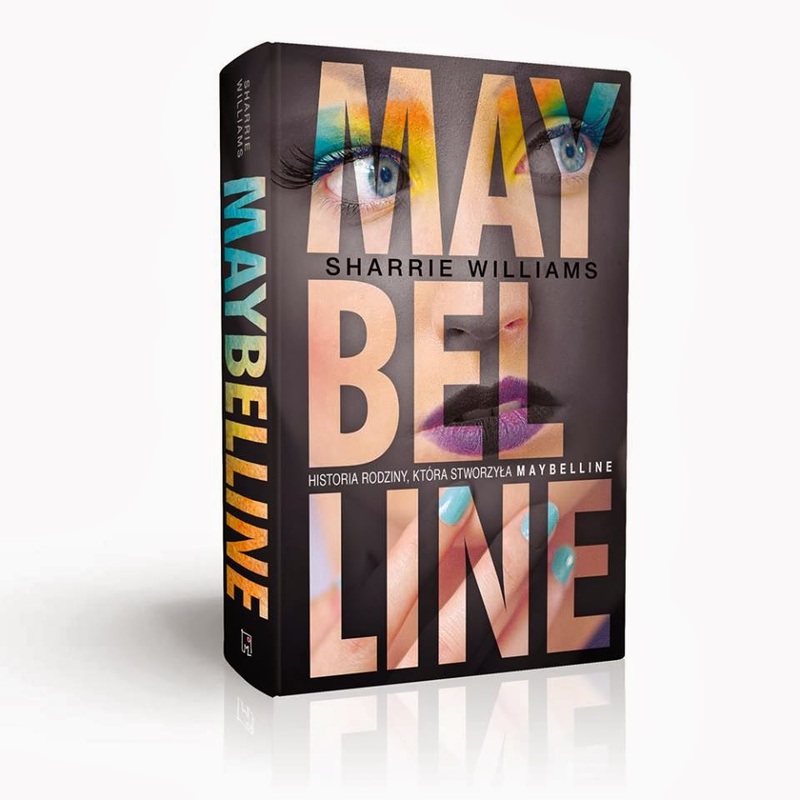 “Sharrie Williams is the author of The Maybelline Story and the Spirited Family Dynasty Behind It, www.BettieYoungsBooks.com ) available on Amazon.com or B&N.com. Email Sharrie at maybellinebook@gmail.com.